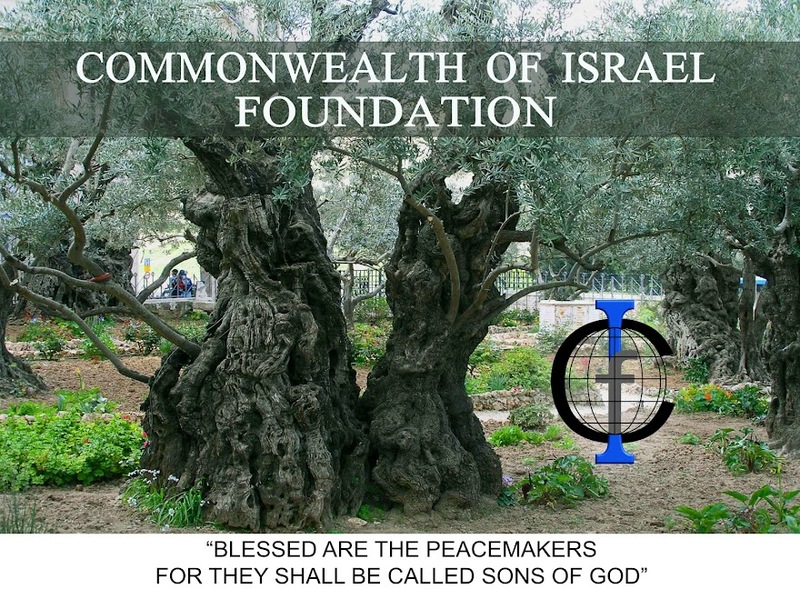 Meet Commonwealth of Israel Foundation Board members Doug Krieger, Dr. Douglas Hamp, Dr. Gavin Finley, and Chris Steinle along with a dozen other top names in the Commonwealth of Israel Movement. Learn more and fellowship with like-minded believers in Yeshua who are recognizing the significance of the two houses mentioned repeatedly in the Old Covenant Writings and how they relate to the New Covenant and the Commonwealth of Israel. 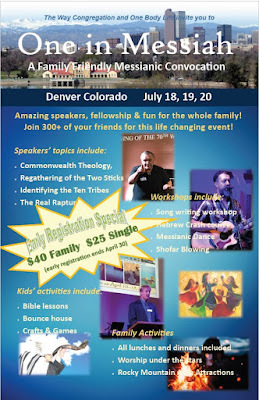 One in Messiah is a 4 day retreat full of amazing speakers, fellowship & fun for the whole family! Join 300+ of your friends for this life changing event! The Way Congregation church picnic and baptisms is July 13th – consider joining us for that, then doing some sight seeing in Colorado and then coming to the conference the following Thursday. Copyright 2018-2019 by Commonwealth of Israel Foundation. Simple theme. Powered by Blogger.